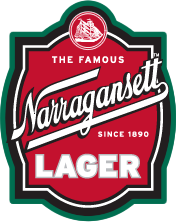 Narragansett beer’s Clammie, Tall Boy and the Gansett Girls went bowling at Alley Katz in Westerly, RI. 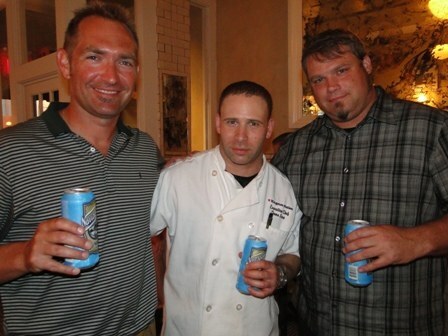 Here’s their story. 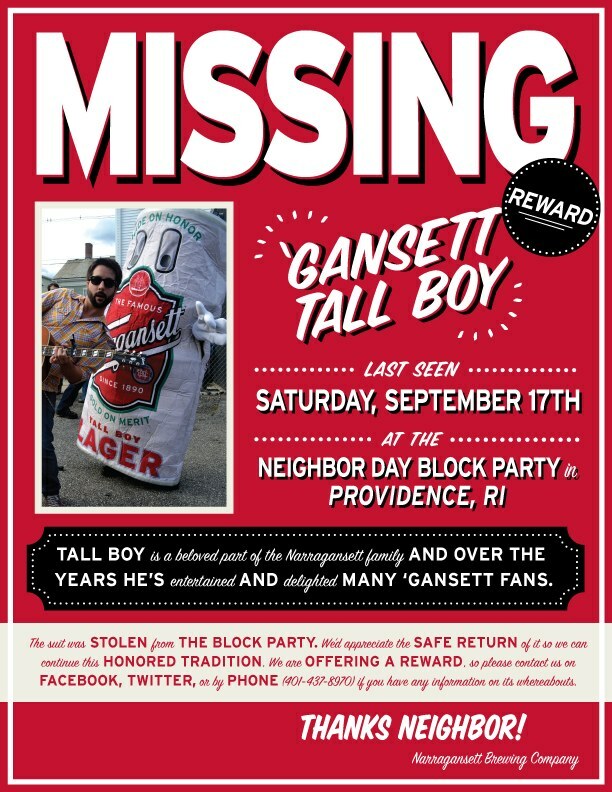 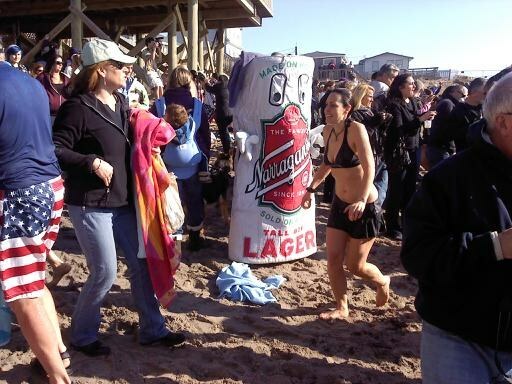 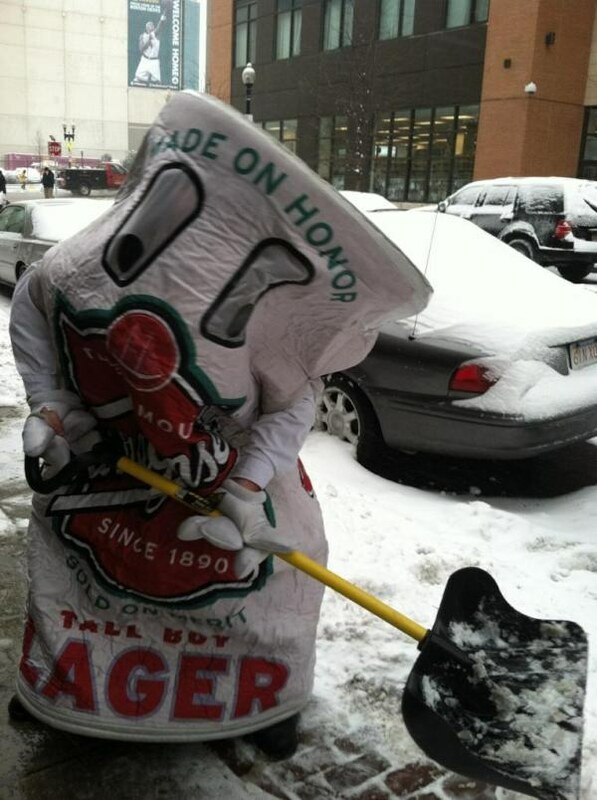 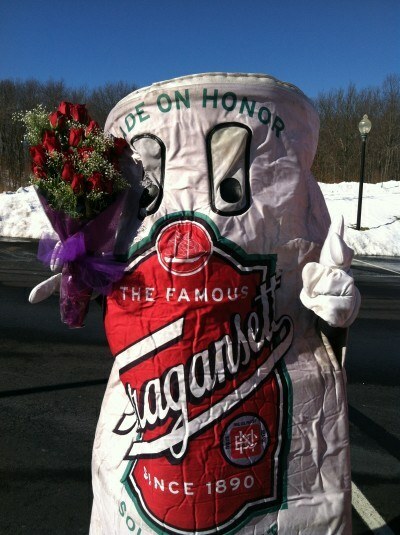 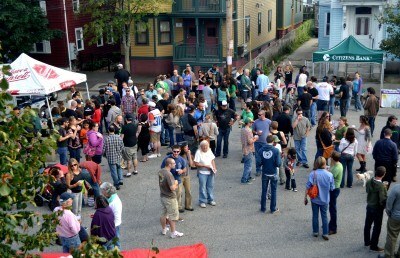 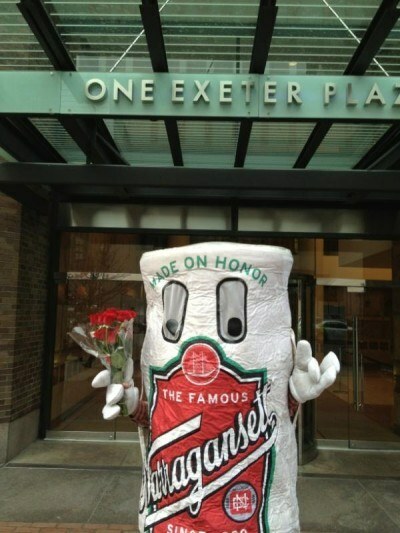 Help Find Gansett Tall Boy!